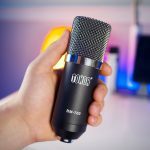 How to use a condenser microphone? 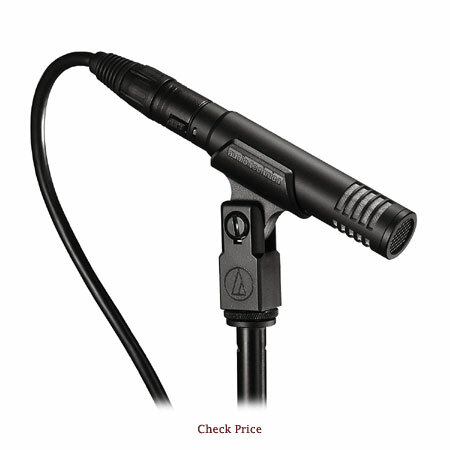 There are various types of microphones available in the market. One of the most popular among them is the condenser microphone. Condenser microphones are very popular among YouTubers and voice over artists. This is because that they range from as low as $20 all the way to $3500. So, they are suitable for every type of budget and they also offer good value for money for every budget. These are very good microphones and if you want to gather some information about these type of condenser microphones then you are at the right place. 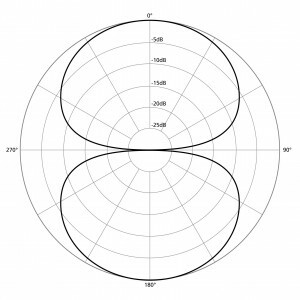 Today, we will be talking about condenser microphones, its types and polar patterns. Let’s quickly get started. Well, the answer to this question is pretty simple. Condenser microphone or capacitor microphone converts the sound energy to electrical energy in order to record sound. The components inside the condenser microphone are very delicate and you should always handle them with care otherwise they may break. This was all about the condenser microphone. Now, we will talk about how it actually works? The technology behind condenser microphone which makes it convert the sound energy into electric energy is kind of an advanced technology. Actually, a condenser microphone consists of 2 metal plates which are placed at a very close distance to each other. Both of these metal plates are different from each other in terms of thickness. One of them is very thin and it is called as diaphragm and another one is known as solid metal plate. When you or any musical instrument release sound, it hits the diaphragm which is also known as thin wall. The diaphragm starts vibrating back because of this hit. Thus, it causes a change in the capacitance and the sound energy gets converted into electrical energy. Now, once you have understood that how condenser microphone is able to record your voice or voice by any instrument, it is time to move to usage guide of condenser microphone. You can understand, how a condenser microphone works by following video? 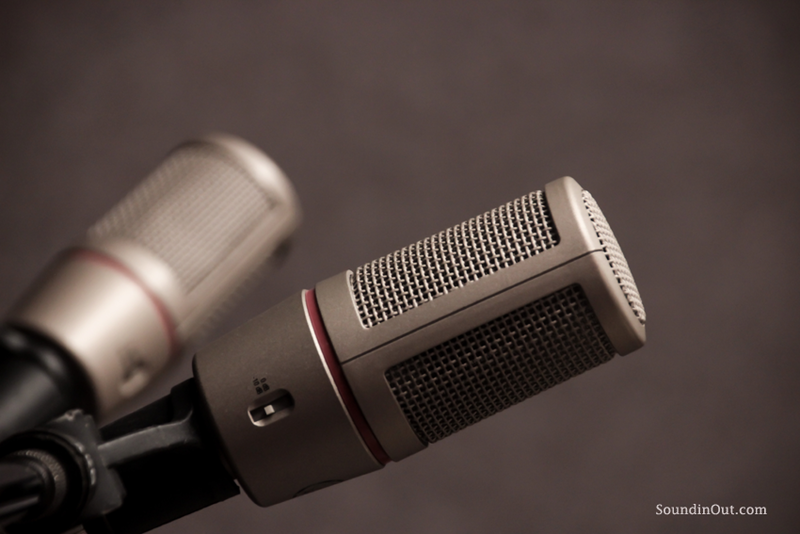 Now, it is time to tell you that how you can use a condenser microphone. 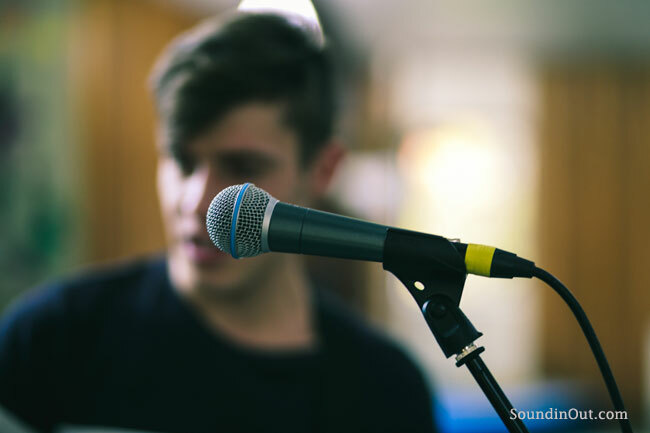 As we all know that condenser microphone is one of the most popular choice for both beginners and professionals. This is because of some reasons. 1st reason is the fact that a condenser microphone is available in every budget. You can get it for low budget or you can even spend thousands of dollars on a condenser microphone. 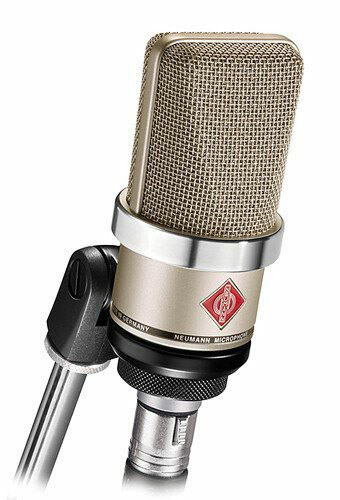 Second reason is the fact that it is very easy to use a condenser microphone. Yes, recording audio with the help of condenser microphone is very easy. It is like plug and start recording. You can find many professional individuals, teams or podcasts using a condenser microphone to record the audio. Condenser microphones are available in 2 different variant which support different connection type. These connect types inproble connection through XLR and connection through USB. 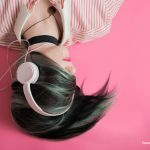 You can get any of the condenser microphone mentioned above and just connect the chord with your computer/laptop and wolah! Now, you will be able to record the audio without any kind of hassle. Now, we will be comparing the condenser microphones with other few types of microphones available in the market to test it’s skills. We will be comparing the condenser microphone with two other different types of microphones including dynamic microphones and ribbon microphones. Since, these microphones are meant for different purposes so this comparison is to just make you aware of the other choices that are available in the market. Let’s first compare dynamic microphones with the condenser microphones. Dynamic microphones are basically suitable for stage shows and djing because they are very durable in terms of build quality and they are less sensitive to the background noise. 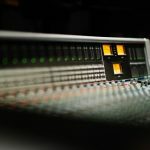 Whereas, condenser microphones are mainly made for voice overs and studio purposes because they are very sensitive if compared to dynamic microphones. 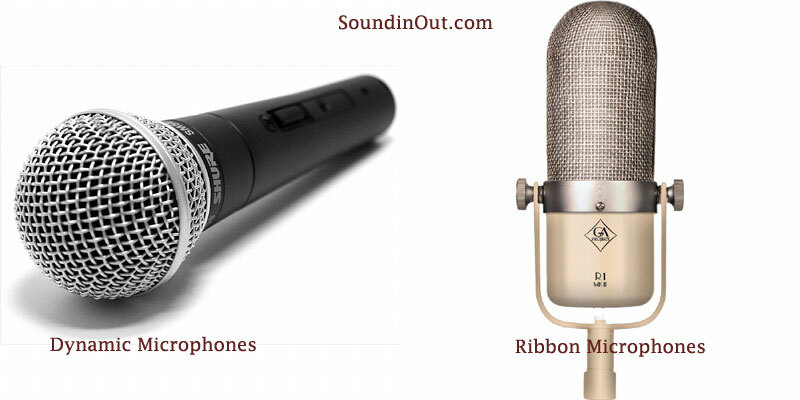 This was a short comparison between dynamic microphones and condenser microphones now we will talk about the ribbon microphones. Ribbon microphones are very delicate if compared to condenser or dynamic microphones. Because of this, they have a very bad durability and you should ways handle them with care. You may don’t know but condenser microphones are also divided into three categories. Let’s now discuss about them. Now let’s have a deeper look at all of the mentioned microphones. 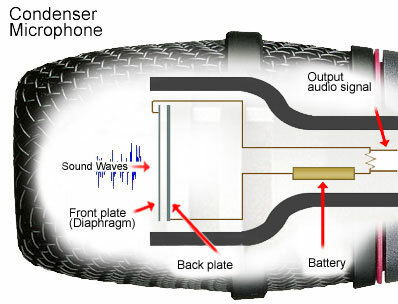 Microphones with large diaphragm which is capable of capturing lower frequencies are known as large diaphragm microphones. These type of microphones are one of their own kind. They are huge in size if compared to small or medium diaphragm microphones. This is because of a much larger diaphragm. They are also pretty heavy if compared to smaller or medium ones. A large diaphragm based microphones weighs from 300 g all the way up to 1000 g which is huge. You might have already guessed that small diaphragm microphones have a smaller size of diaphragm. If you compare these microphones with the large diaphragm ones then you will see a hell lot of difference in terms of portability. The small diaphragm microphones are so small that you can carry them around anywhere. Some small diaphragm microphones are so small that you can put them into your pocket and you will be ready to rock anywhere. Medium diaphragm microphones are a type of multi purpose microphones. They were introduced recently. In the case of medium diaphragm microphones, the diaphragm is not yooarge neither too small. There is a reason why I card them multi purpose microphones, they actually do the job of both small diaphragm microphones and large diaphragm microphones. It means that the are capable of fast responses and low frequency sensitivity. 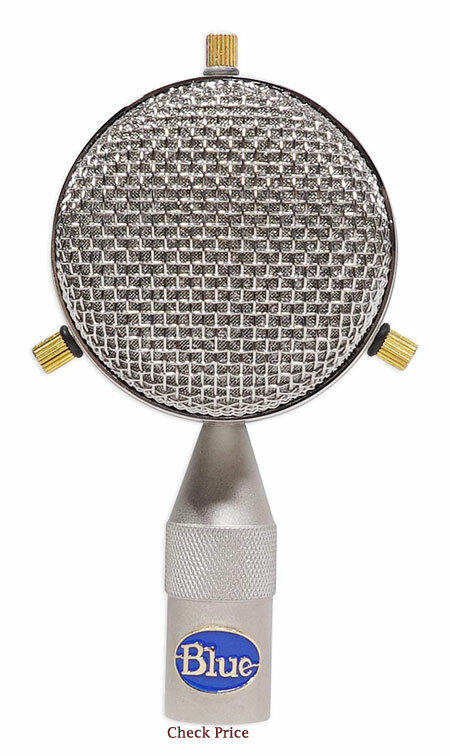 These type of medium diaphragm microphones are very popular for doing voice overs. These were all the types of condenser microphones which are available in the market. Now, we will talk about the polar patterns. Every microphone records the audio from different direction. This is based upon the placement of the actual microphones. 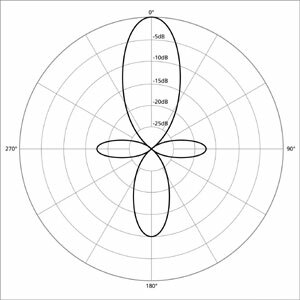 The direction is which the microphone records audio is know as a polar pattern. 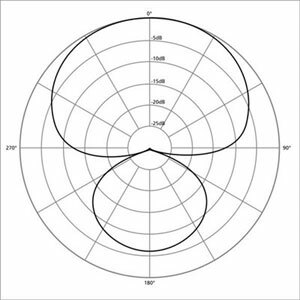 You might already know that condenser microphones are capable of recording the audio from all the directions (360°) but you can make it record the audio from just one direction too by adjusting it’s polar patterns. Now we will be discussing about all of these polar patterns one by one in detail. 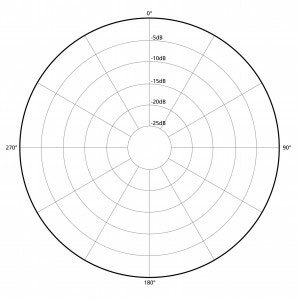 Cardioid polar pattern is the most popular one available in the market. 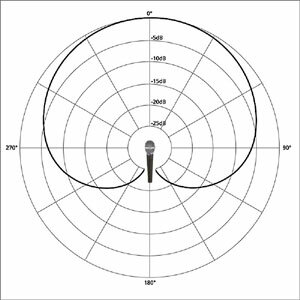 Cardioid polar pattern basically records the audio from the front of the microphone. 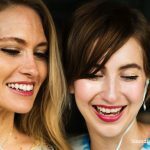 This really helps to enhance your audio quality while doing tasks like voice over or solo podcast where you don’t have a partner and you don’t have to move a lot. it is a multi-purpose polar pattern which is capable of recording sound from any direction at any time. There are no limits with the omnidirectional polar pattern. This does a really job in duo/team podcasts or in any situation, where you want to record the sound from multiple directions at the same time. This polar pattern lets you record the voice from the front as well as from the back of the microphone simultaneously without any hassle. You can use these type of bidirectional polar pattern based microphones incase you want to record voice for an interview and you can also record your voice as well as an instrumental voice again the same time with the help of bidirectional polar pattern. these are the upgraded version of bidirectional polar pattern based microphones. They also record from both the ends of the microphone but the difference here is that these microphones record less sound from the back of the microphone which can be useful in some cases. last but not the least, stereo polar pattern based microphones record the audio from the left and right of the microphone. So, they are similar with the bidirectional ones but the difference here is instead of recording from front and back, they record the audio from the left and right sides of the microphones. Video tutorial on “What are polar patterns?”. This was a complete guide in which we explained you everything about condenser microphones including its definition, its types and polar pattern in precise detail. Now, you are aware behind the technology used in any type of condenser microphone and you are also aware of the different types of polar patterns which are associated with the condenser microphones. We also compared condenser microphones with few other available options in the market to make you aware of the other microphones too.